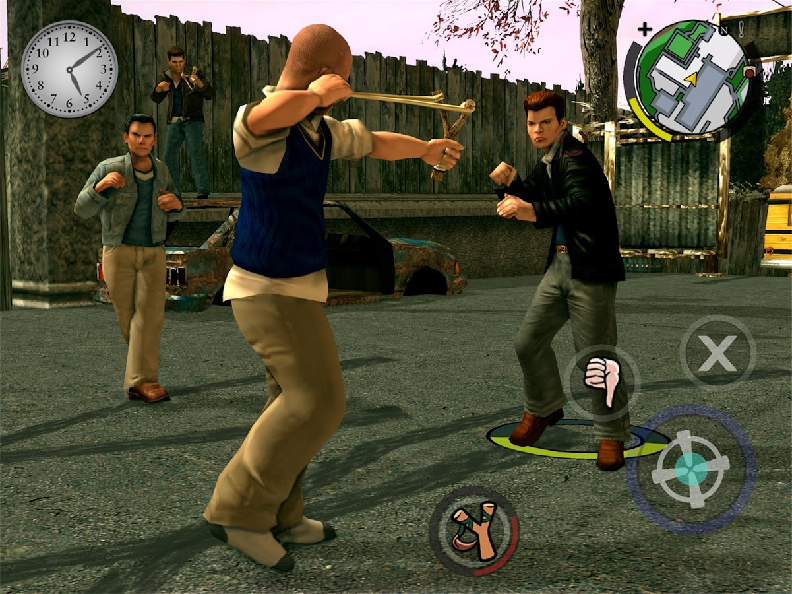 Bully, an open world action game, originally came out for the PS2 back in 2006, and was ported to several other consoles since. I played it for a while early on, attracted by some of the event scenes which seemed to be stylistically based on Shenmue fight sequences. It was okay, overall; not really my preferred genre, but I could appreciate how others may take to it. In the game, you are put into a new school where your aim is to rise in status. There’s lessons to attend, which give you various skills (if I remember rightly, chemistry lessons gave you the ability to make stink bombs), social situations to navigate and, as the title suggests, bullying. Though somewhat faded in memory, the game seemed to be based less on the realities of school life (which in my case was mostly boredom and counting down the hours till the school bus took me home) and more on stereotypes and satires of school days, with the addition of the usual Rockstar Games humour. 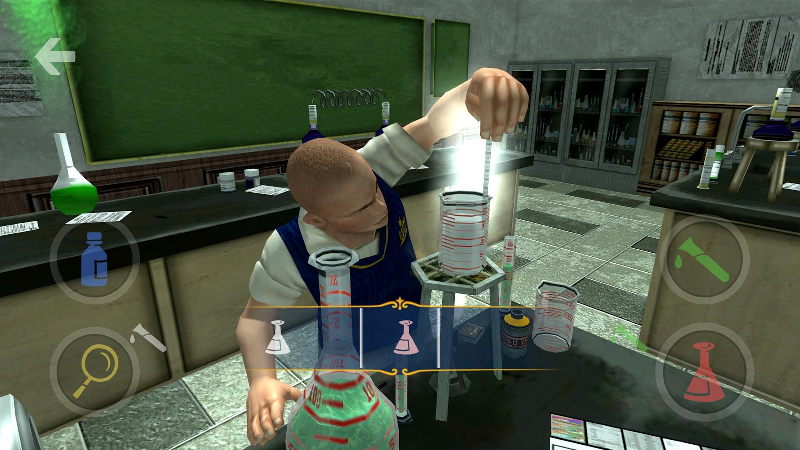 Bully was also noted for the controversy over the content, title, possible plot lines and several other aspects of the game – before the game was actually released and played by most of the complainers. (Having said that, there was the lingering suspicion at the time that the game producers stoked up some of the controversy to get headlines and more sales; whether they did so or not, who knows) On launch, and discovering that the content was for the most part fine to all, much of the controversy went away. The game was given an advisory 15, not an 18, rating. Now, I’m noting that an anniversary edition of the game has appeared as a well-priced app for android devices (both the screenshots on this post are taken from that version). I admit to being somewhat tempted but, as per usual, too many games and too little time. Looking back now, I think one of my main objections was the horrible haircut the protagonist was forced to endure. As someone who had more than his fair share of bad childhood haircuts (from the cheapest place in town), I can both identify, and don’t want to identify, with a poor head of hair while gaming. Not all nostalgia is good nostalgia.